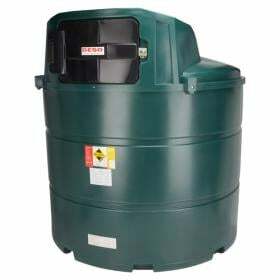 This 1300 litre bunded tank is manufactured from Medium Density Polyethylene and is designed to comply with current environmental standards. 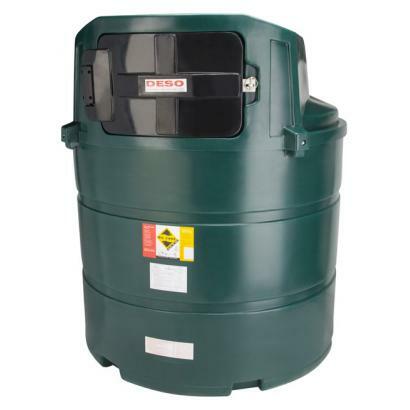 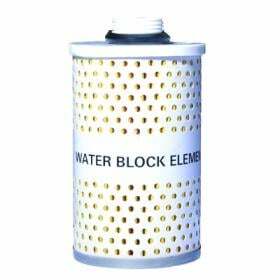 This tank is suitable for industrial and agricultural use with diesel fuels. 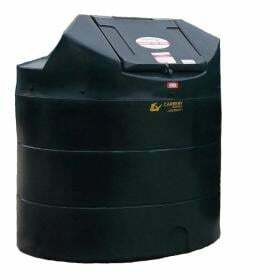 Express 48/24Hr delivery is available on this tank - order by 11.00 AM and select required Express Delivery Option. 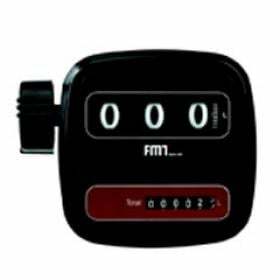 Postcode exclusions apply to: AB, BT, DD, EH, FK, G, HS, IV, KA, KW, KY, ML, PA and PH. 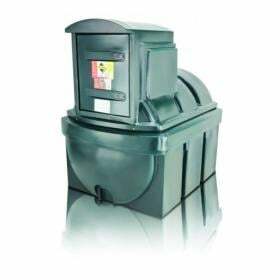 Please call 0800 0568 350 for a quote for these areas. The Harlequin 1400FP Fuel Point is ideal for smaller installations where the added value features that characterise the Fuel Station range are not req.. 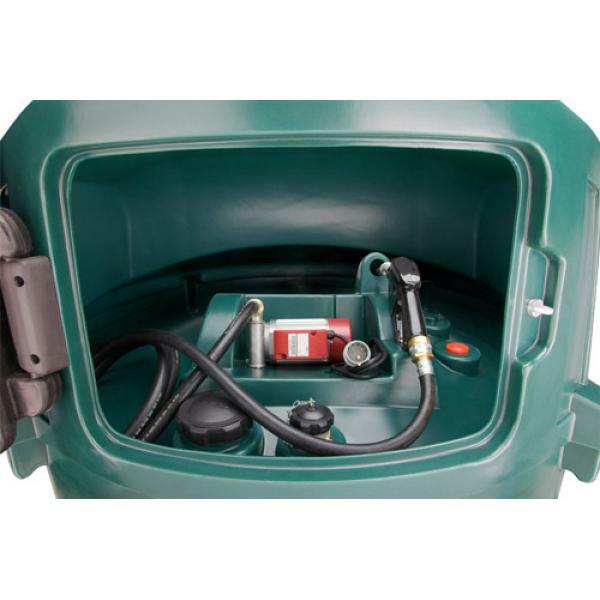 The Harlequin 1300SLFP Fuel Point is ideal for smaller installations where the added value features that characterise the Fuel Station range are not r..
Carbery Fuel Points tanks provide forecourt style refuelling with Bunded Tank, Piusi Pump systems & filtering to ensure convenient refuelling of cars,..